You’ve finally reached the point where you feel your personal finances can support a home purchase and you’re anxious to get started on your home search. We know exactly how you feel. We’ve been there ourselves and can practically feel your excitement brimming over! But, wait. Now isn’t the time to be jumping ahead. Like most things, you need to lay strong groundwork before moving forward or you may run into issues down the road. Chances are you’re already viewing homes online, which is absolutely fine. It doesn’t hurt to dream. But once you really start to feel ready to buy, that’s when you become emotionally invested. In real estate and other major purchases, emotions can cloud judgement. So, it’s important to remain practical and take things one step at a time. 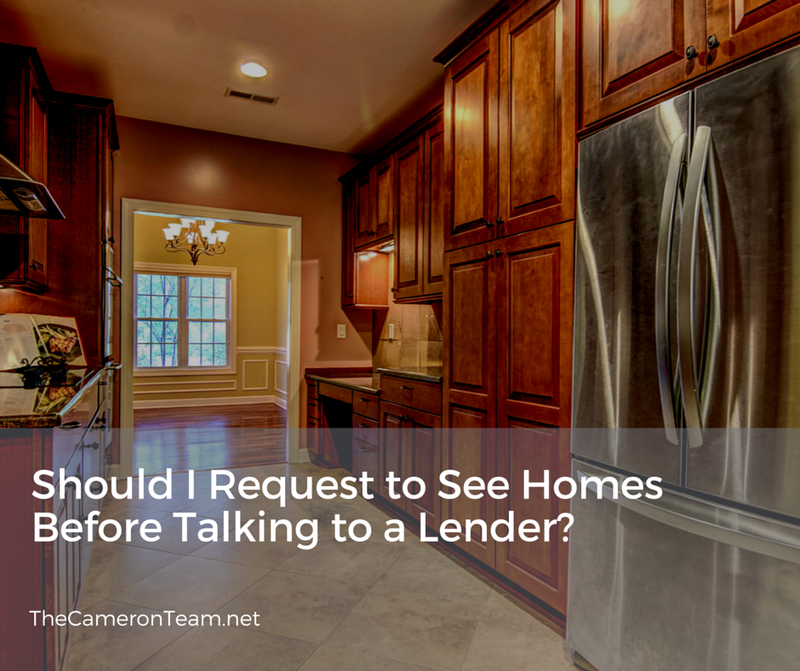 Unless you plan on paying in cash, before you start viewing homes in person, you need to talk to a lender. Each lender and loan program has its own requirements for income, debt, and other financial requirements, in order to qualify. Only the lender can tell you the price range that you truly qualify for. Without that pre-approval, you risk growing in love with a home that a lender won’t fund. You may also be cutting yourself short on the amount you can afford, because different loan programs may give you more for a lower monthly payment. You just never know. When it comes time to make an offer on “the one”, you’ll need that pre-approval to submit with the Offer to Purchase. Many sellers won’t entertain accepting an offer without proof of funding. In today’s market, if you wait until the last minute to meet with a lender, chances are that you’ll lose the home to a buyer who took that step prior to seeing homes. You don’t want to risk that heartache! If you aren’t sure where to start when it comes to choosing a lender, give us a call or send us a message through our website. While there are some great mortgage brokers/loan officers located all over the country, we’ve had the most success with preventing delays and maintaining good communication by using local lenders. 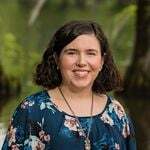 We have some very reputable professionals that we’ve worked with and would love to pass on their names – you choose the one you feel most comfortable with! As always, if you have any questions about buying a home in the Wilmington area, don’t hesitate to reach out to us.